Before defining all the details of the wedding party, it is essential to first think about the venue of the ceremony. And if this place is a church, be aware of some details that can often go unnoticed. It seems simple, but choosing the church for the wedding goes far beyond appearance. Check out details that every bride forgets to repair before choosing the church for a wedding! First of all, it is essential to know all the rules that the church has. For example, some churches are strict about the decorations allowed. Try to be informed, from the most basic rules, so that everything happens exactly as planned. 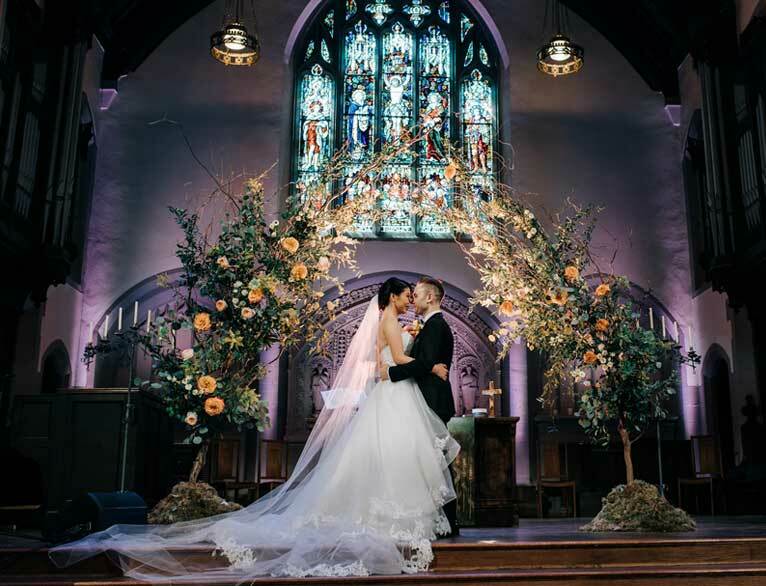 In addition to easy access, it is essential to make sure that the church for marriage holds the number of people and that all guests will be comfortable during the ceremony. Make sure that the parking lot contains the guests’ cars is also valid because if not, it is interesting to find out if there are parking lots nearby and inform the wedding guests. A significant detail is the distance between the church and the place of the reception. Choose nearby locations to avoid unforeseen events or delays. The most important thing is to focus on the comfort of the bride and groom and the guests themselves.